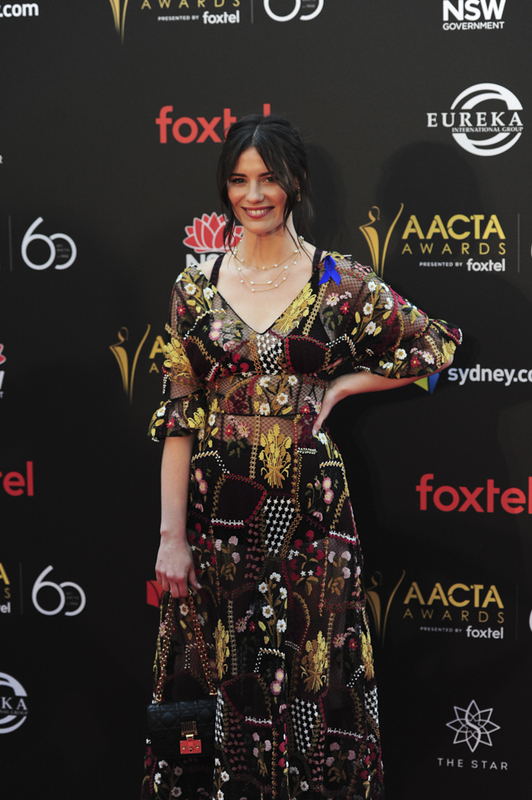 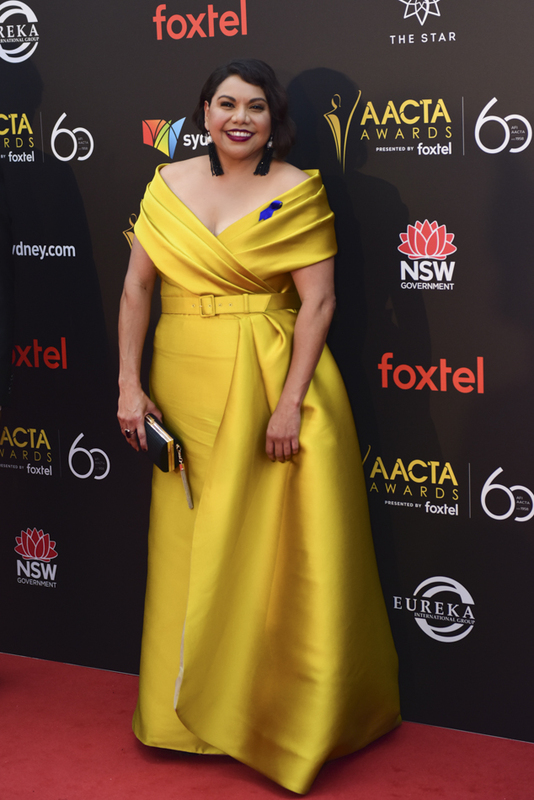 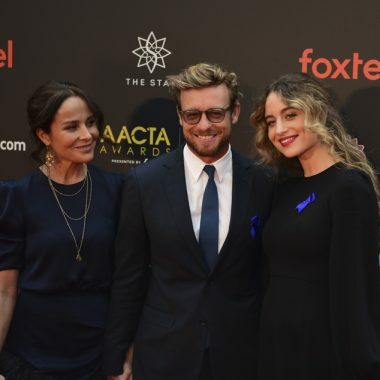 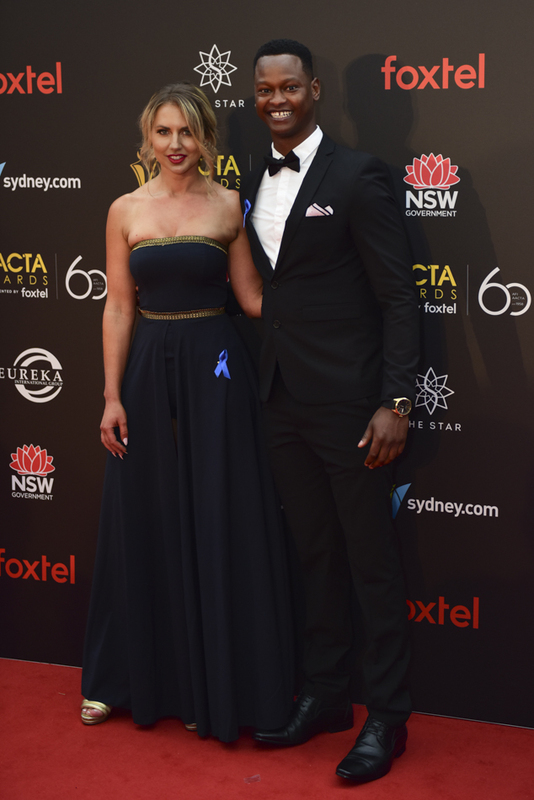 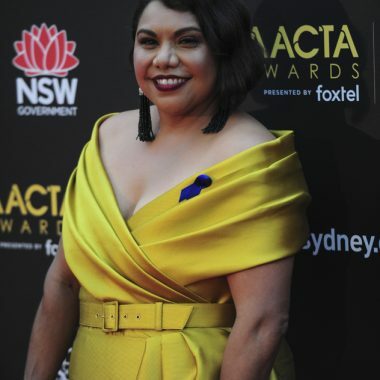 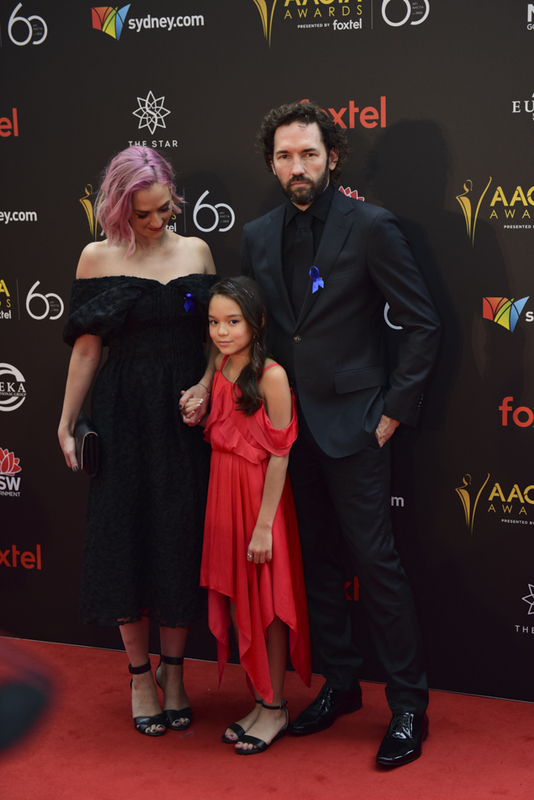 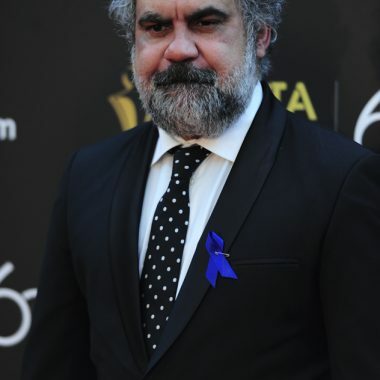 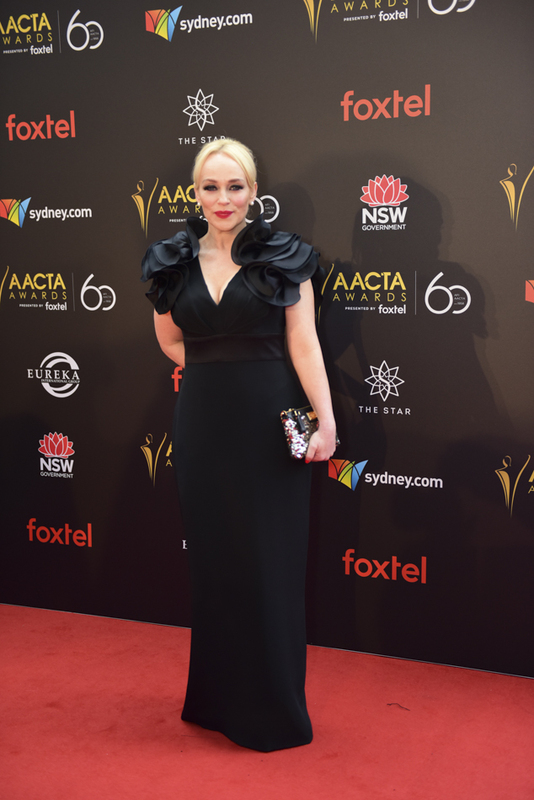 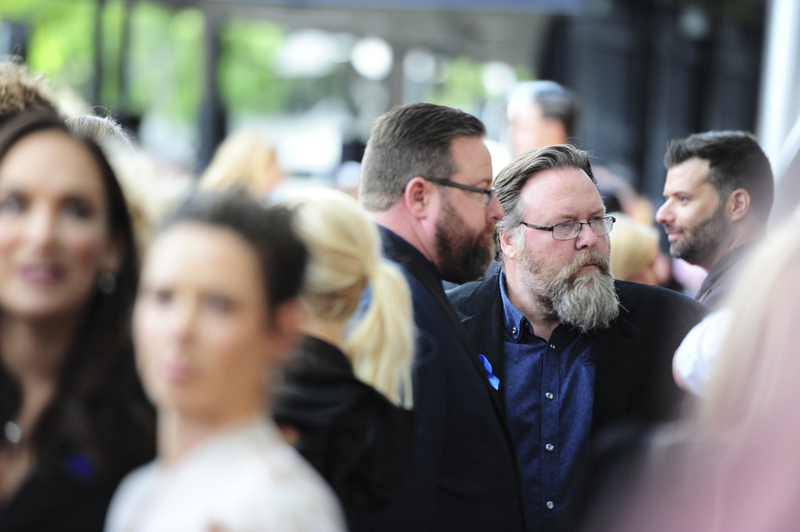 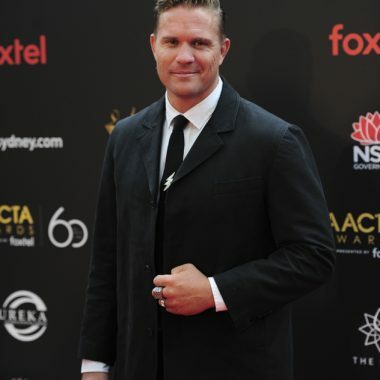 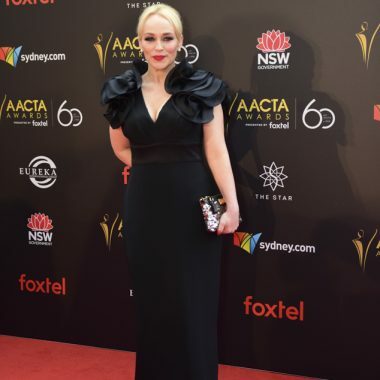 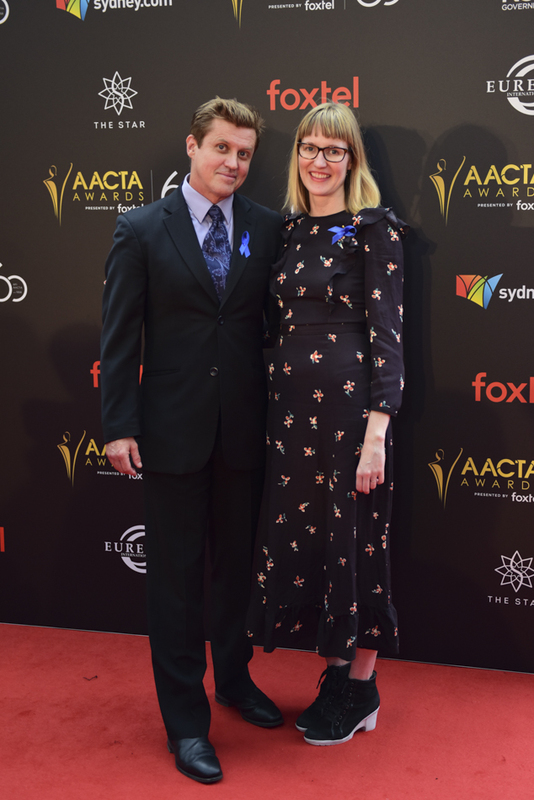 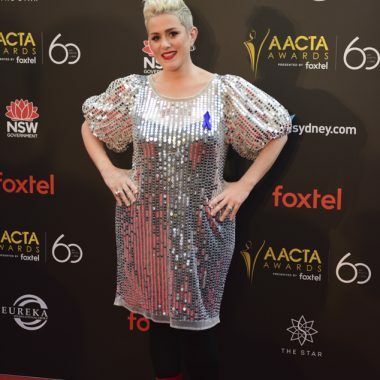 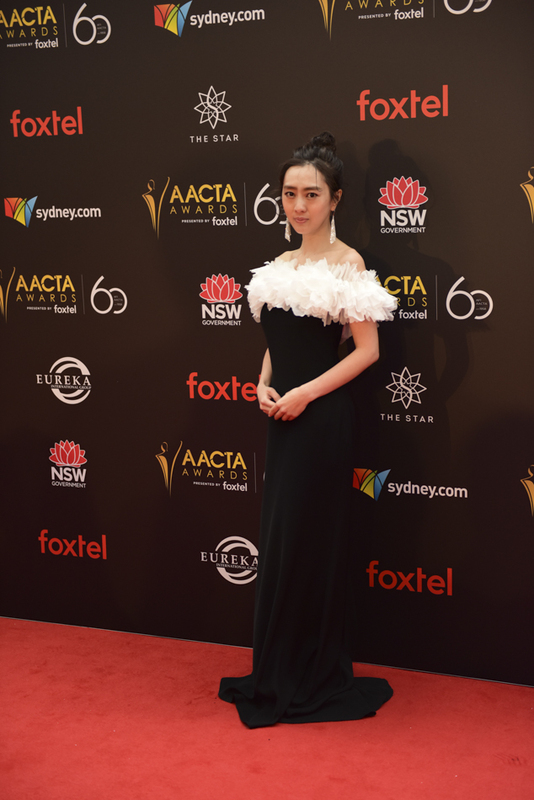 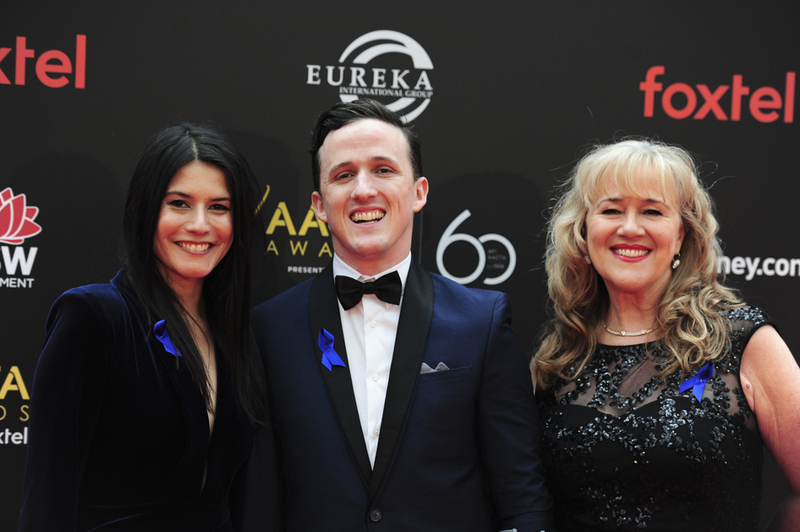 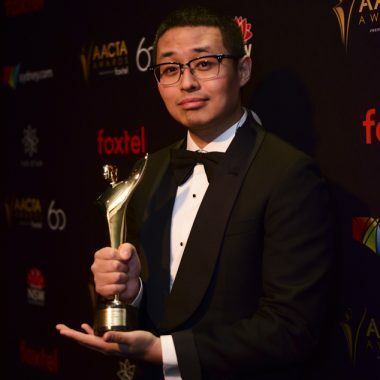 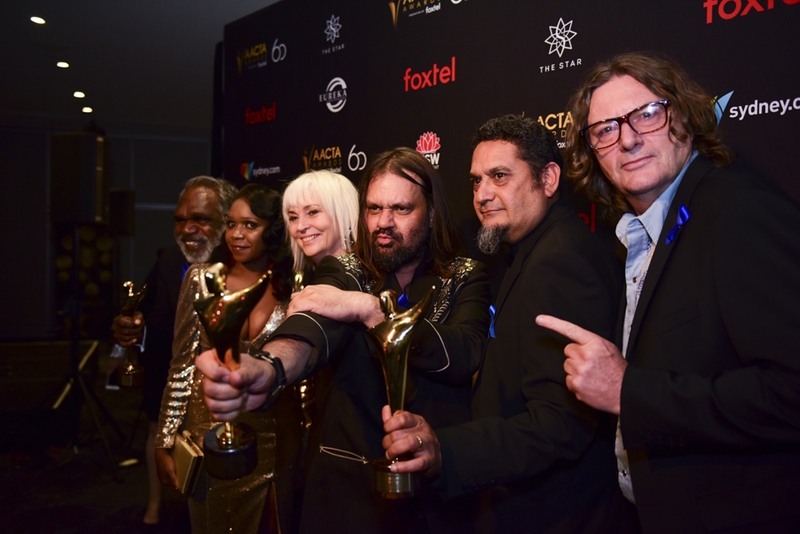 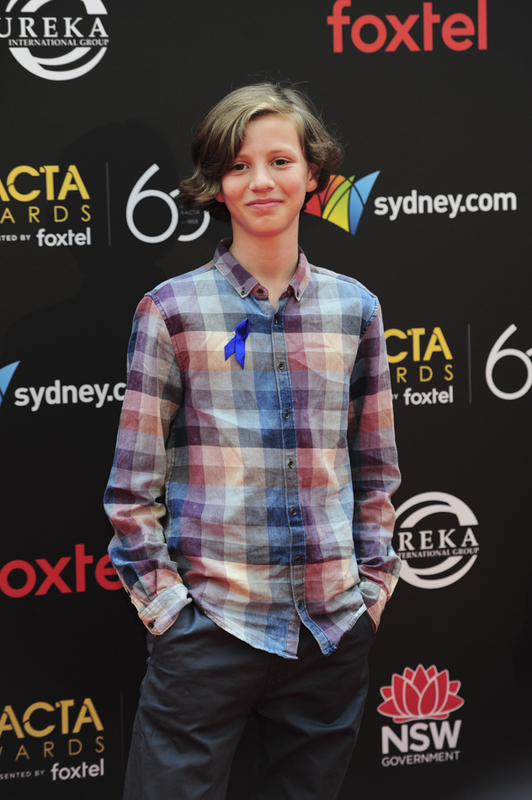 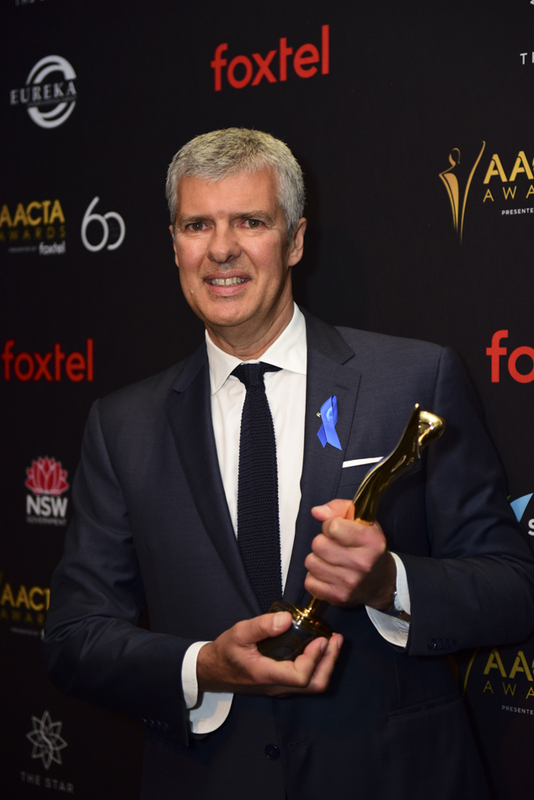 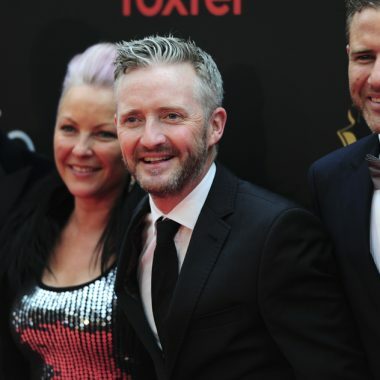 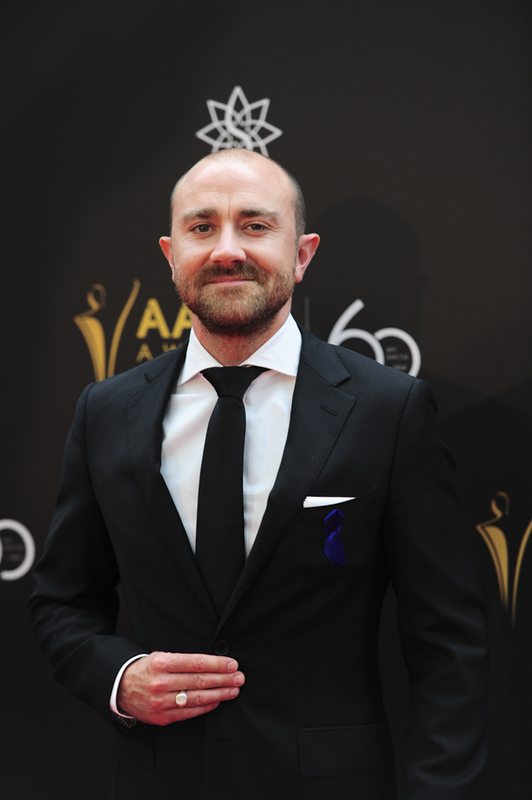 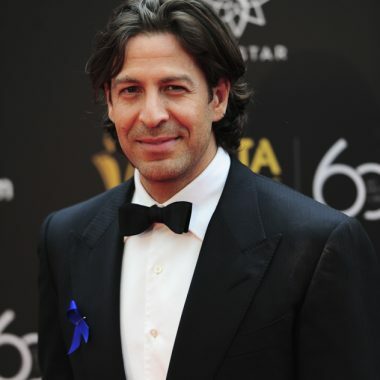 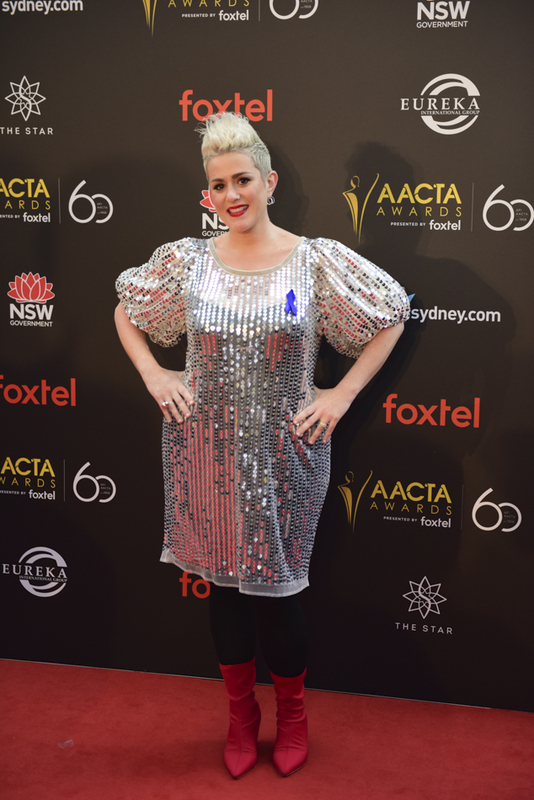 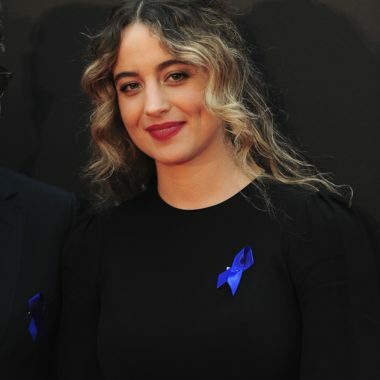 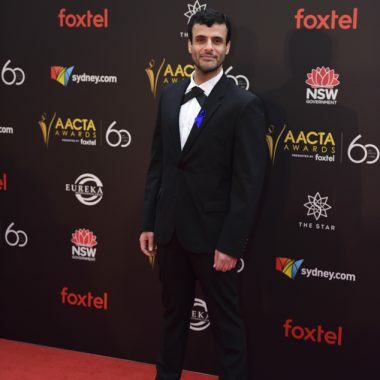 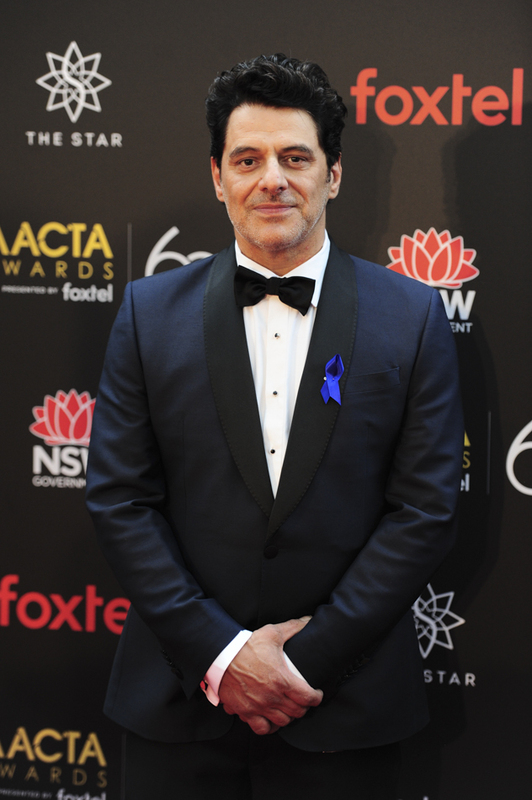 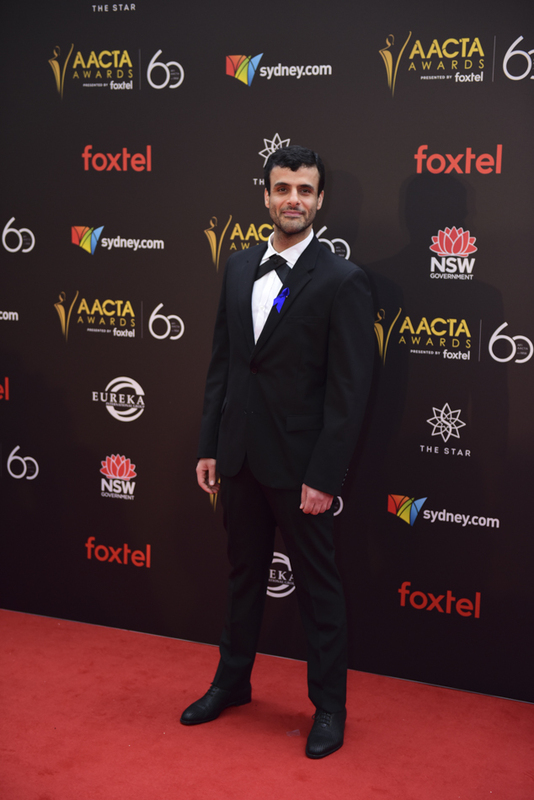 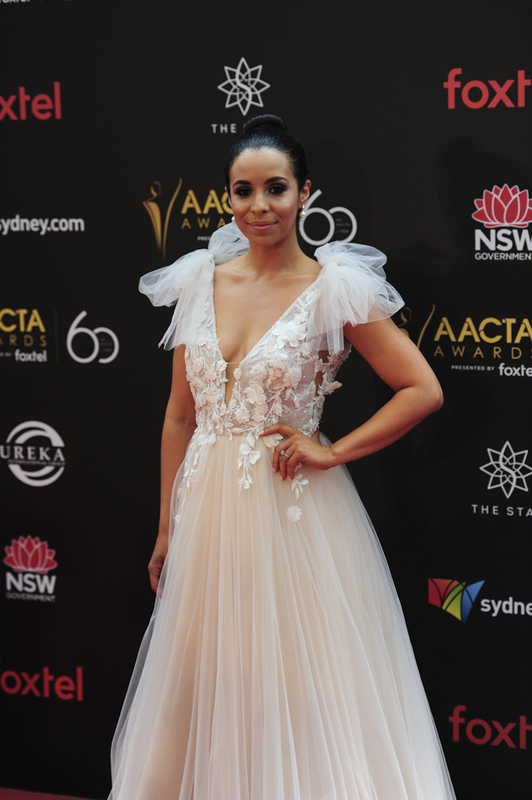 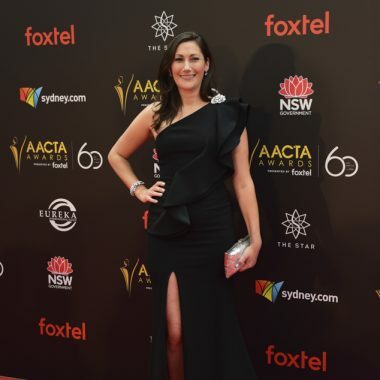 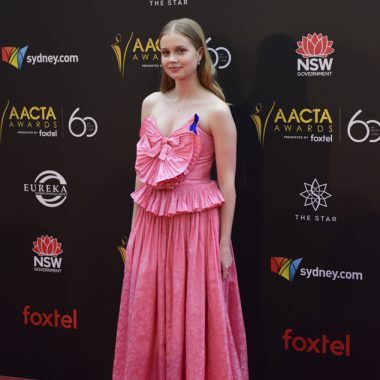 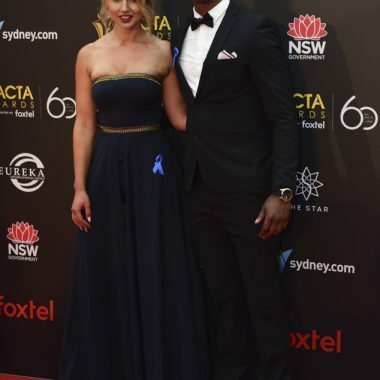 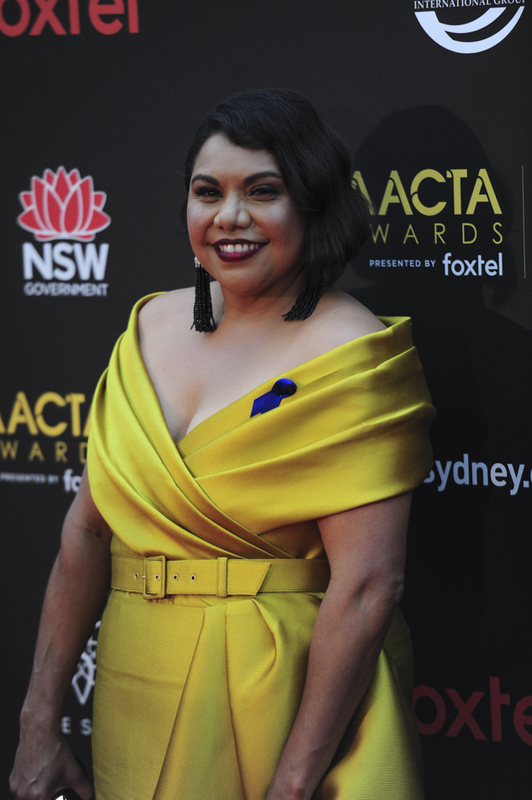 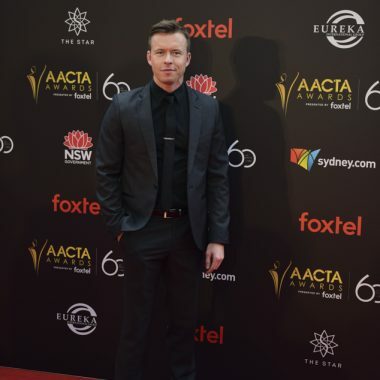 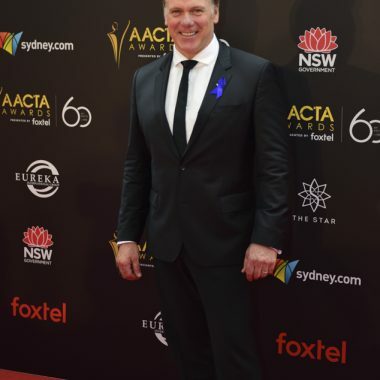 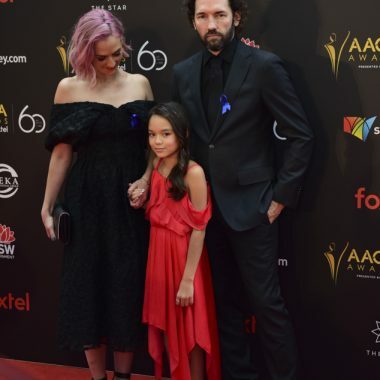 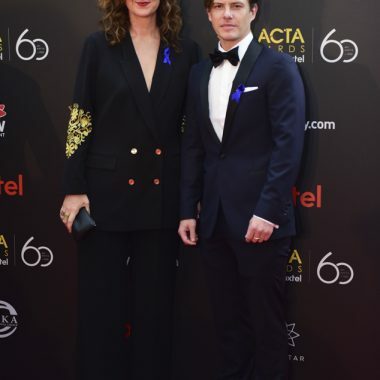 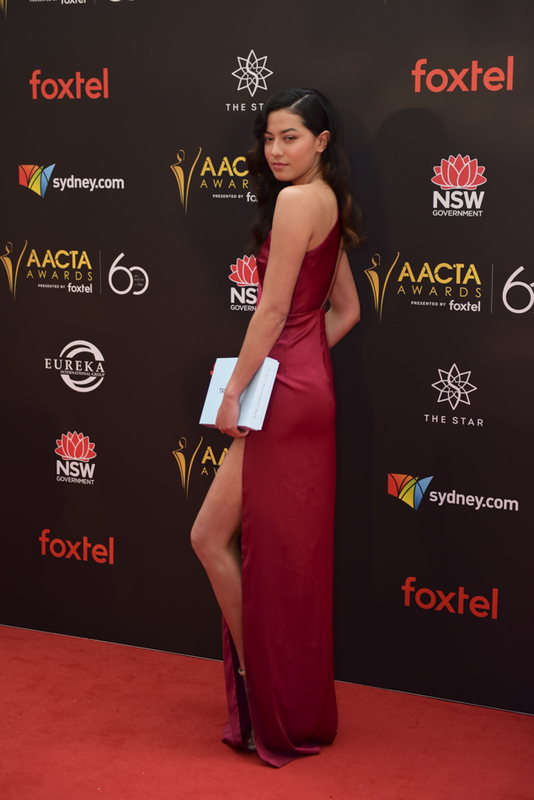 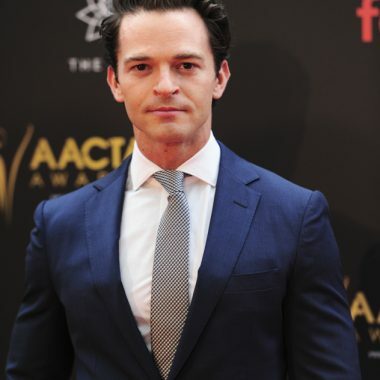 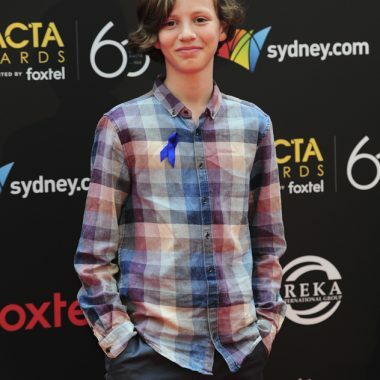 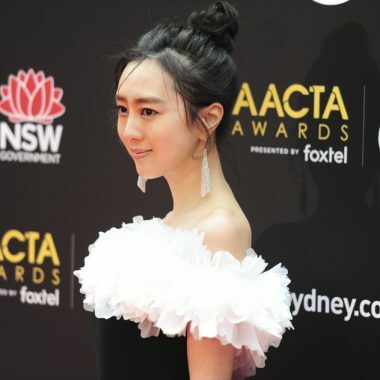 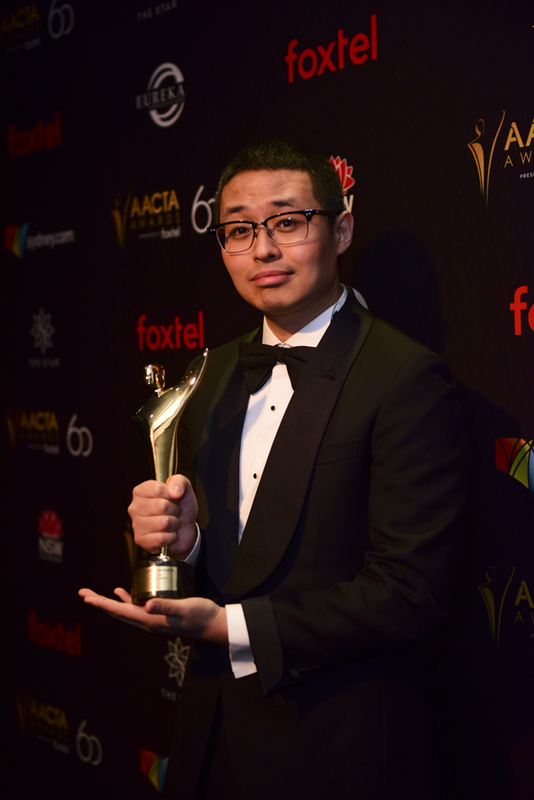 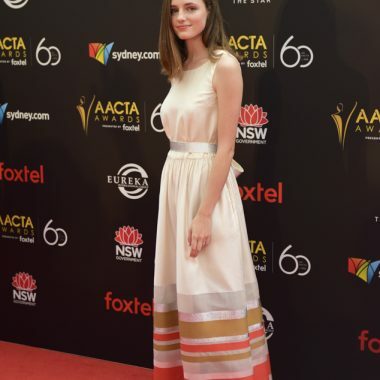 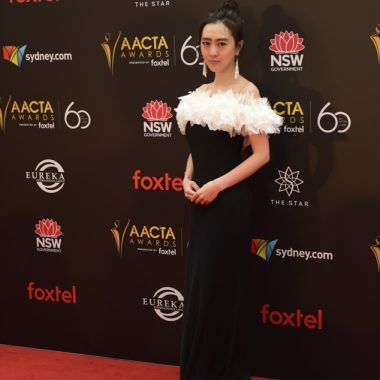 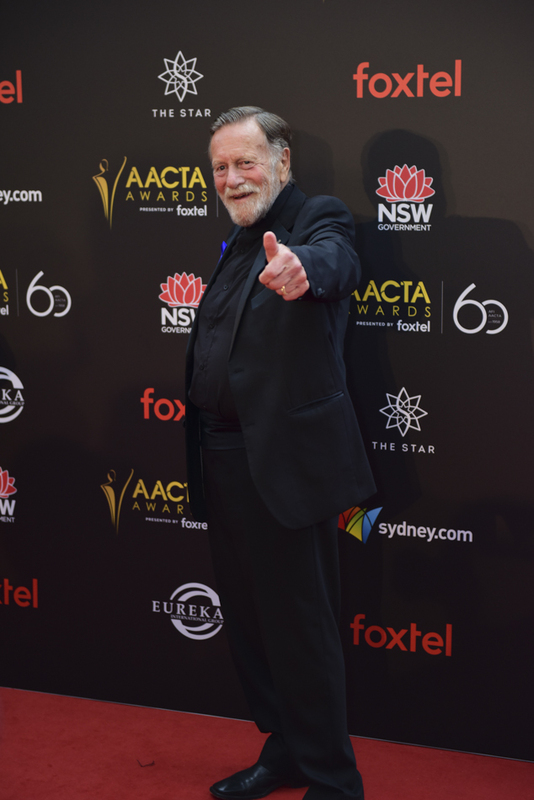 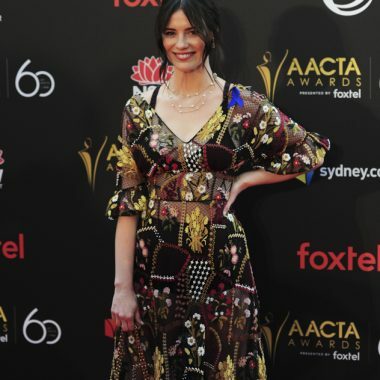 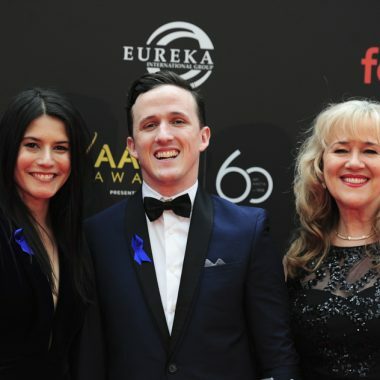 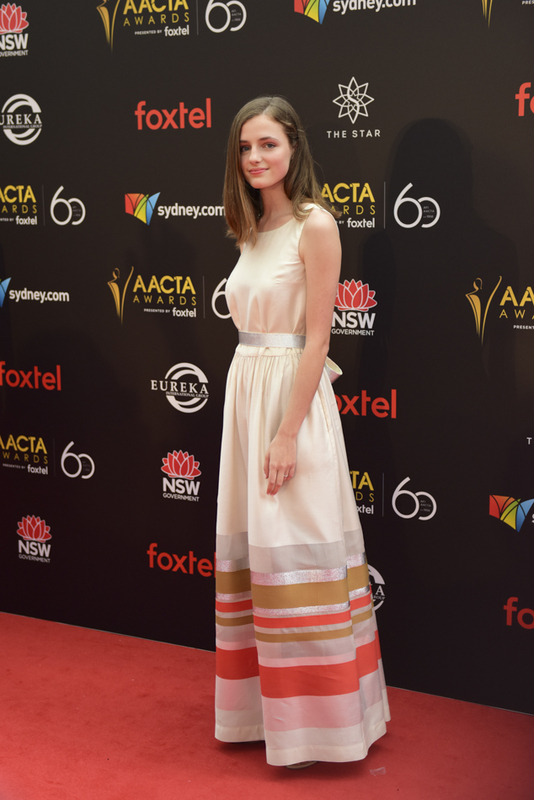 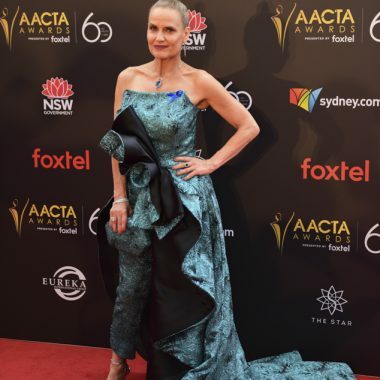 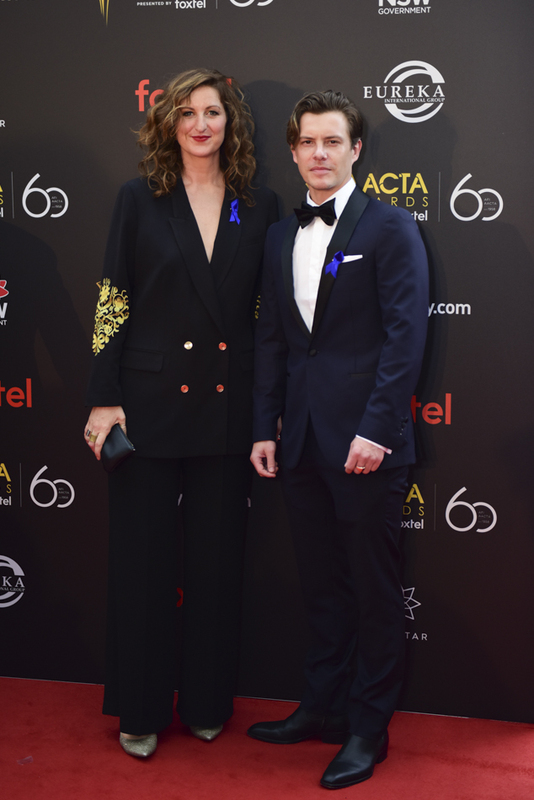 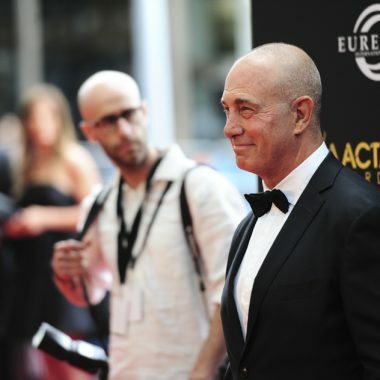 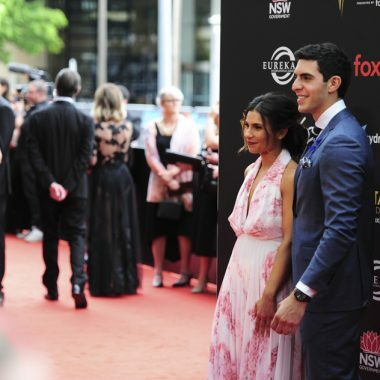 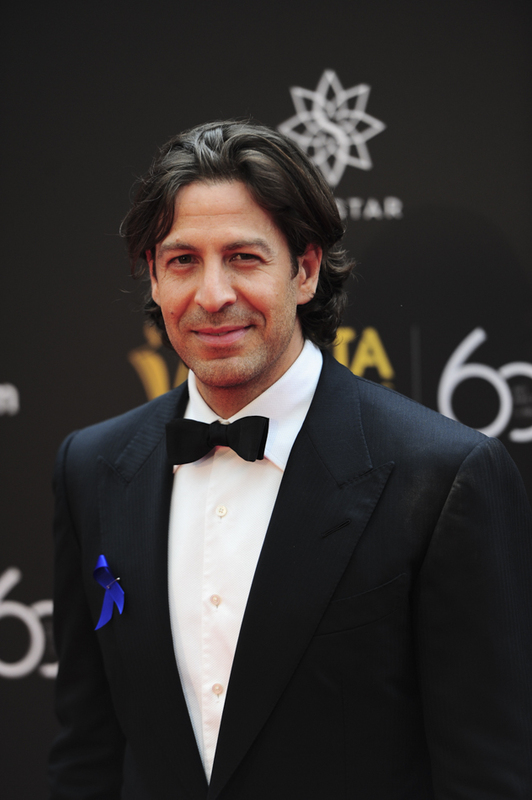 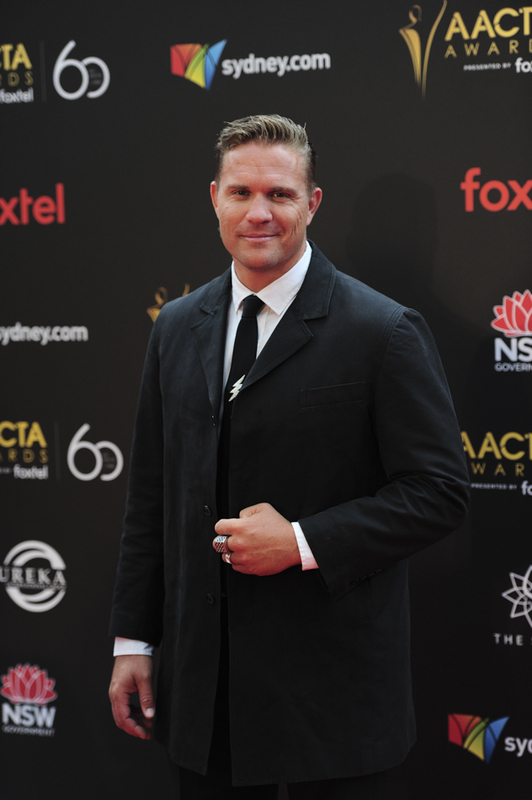 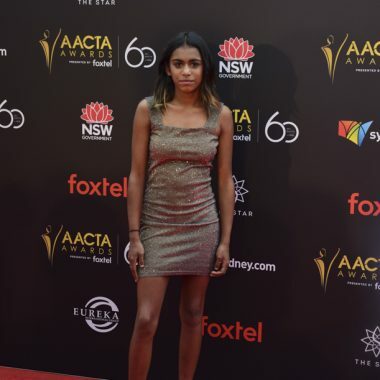 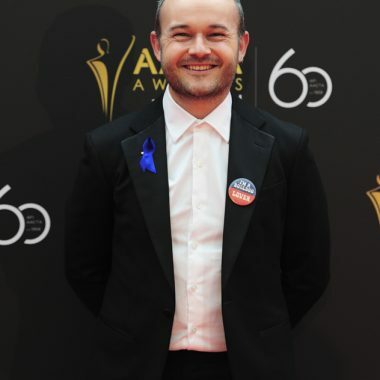 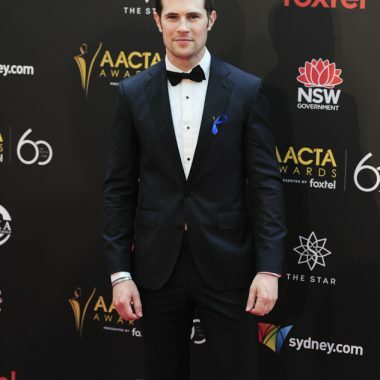 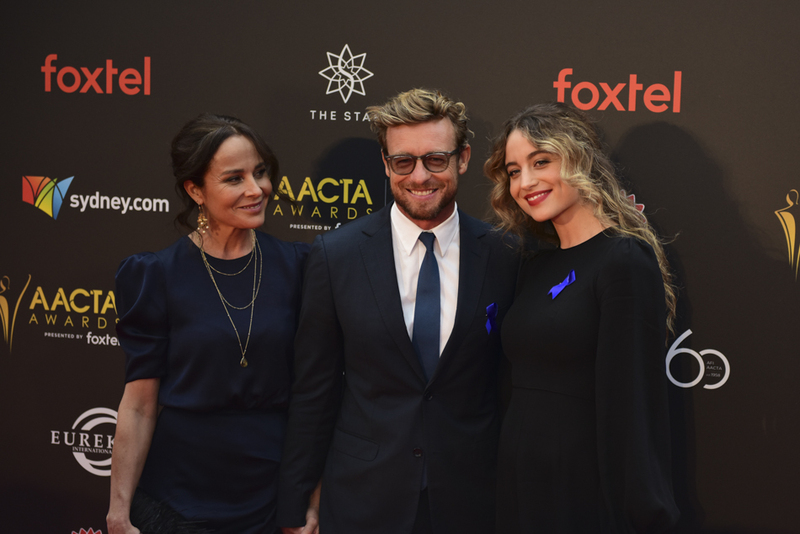 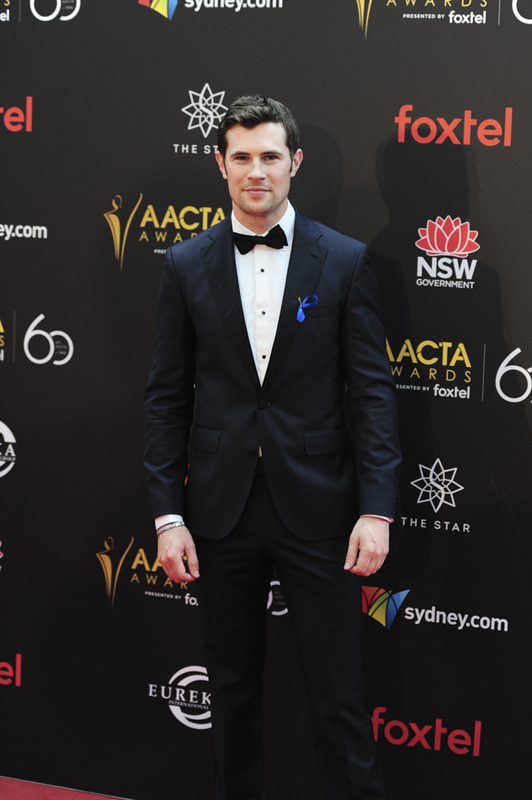 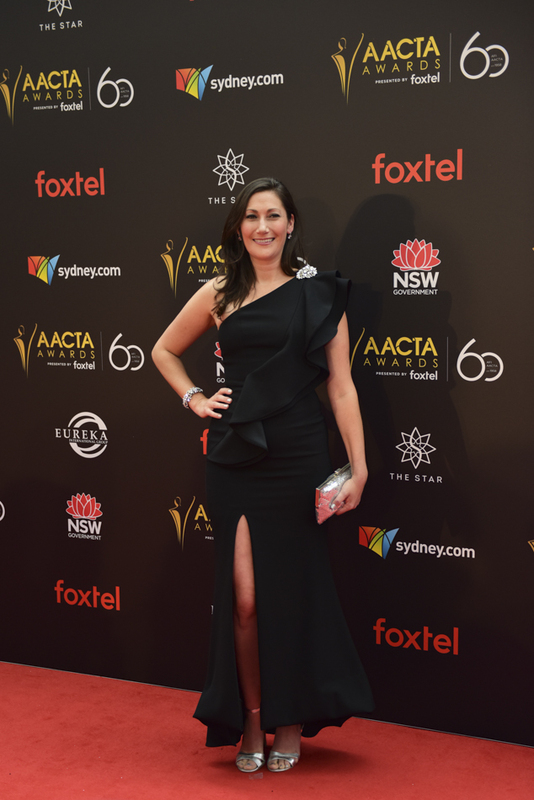 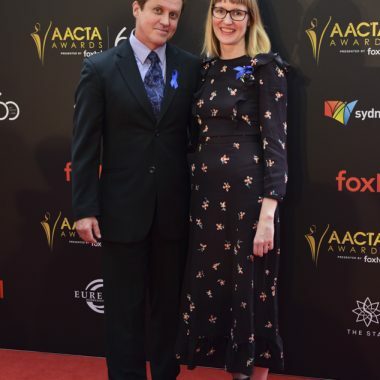 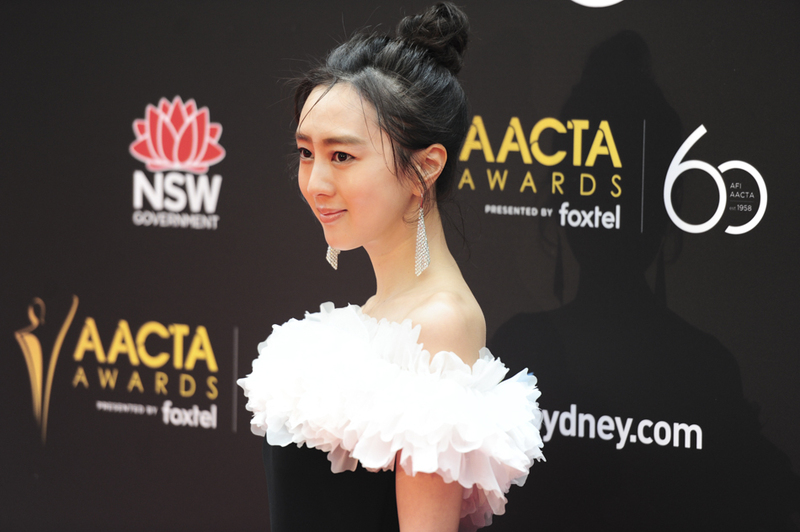 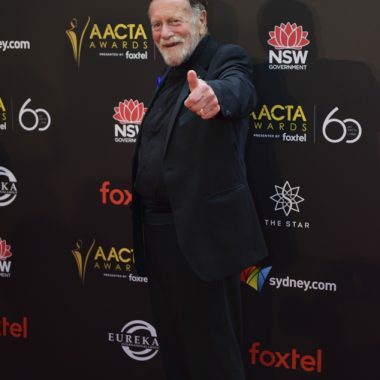 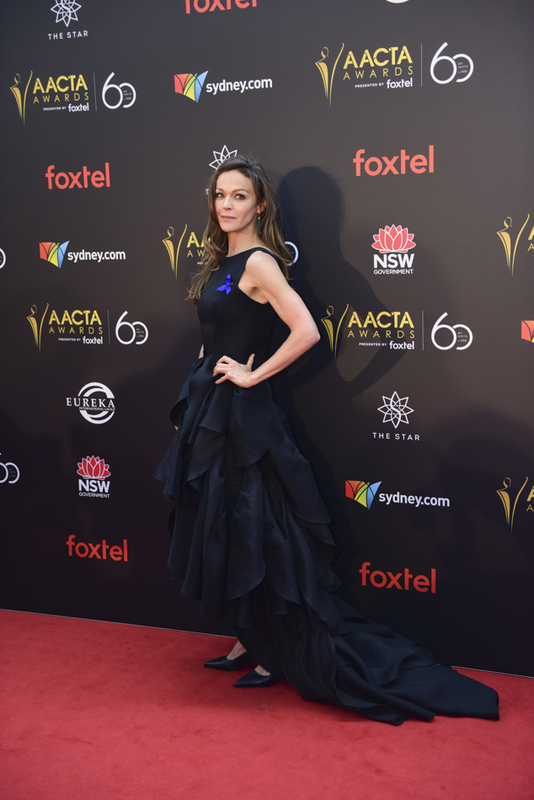 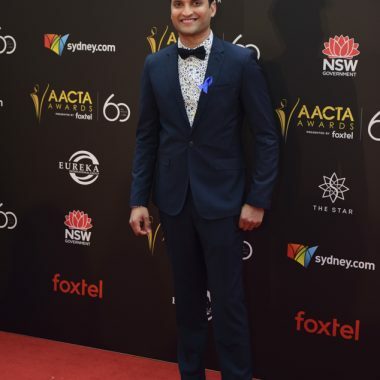 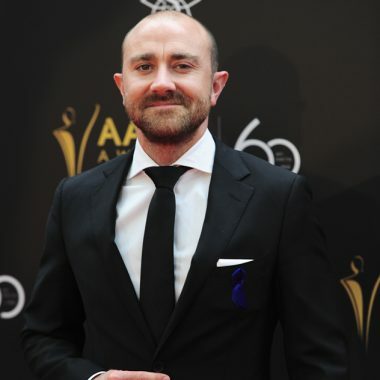 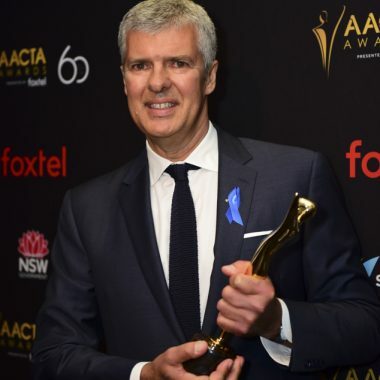 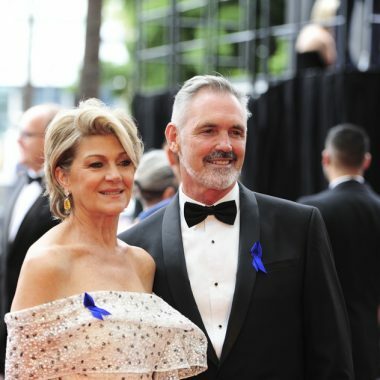 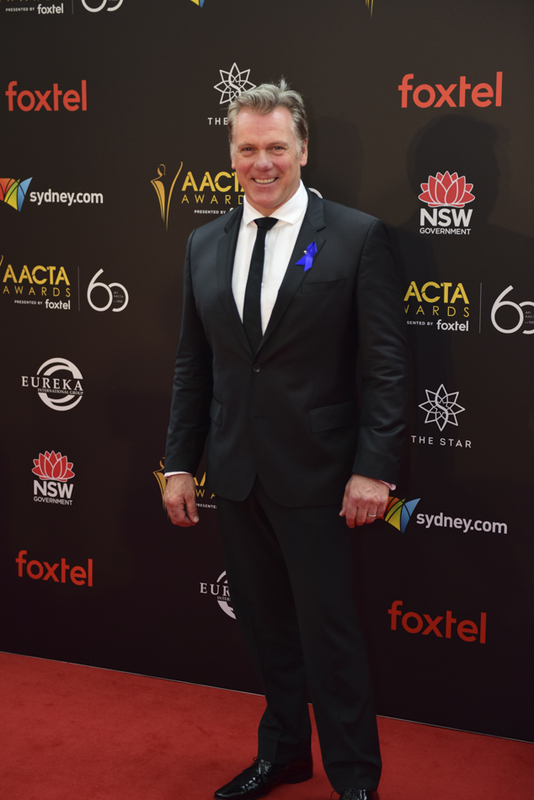 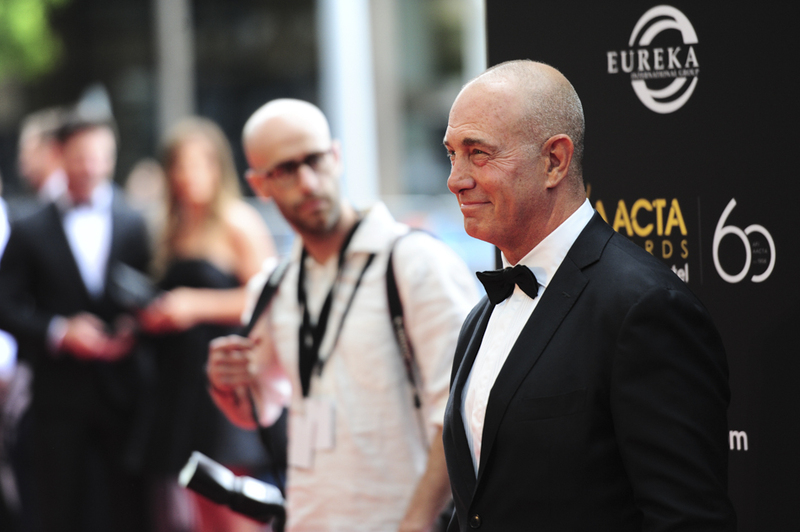 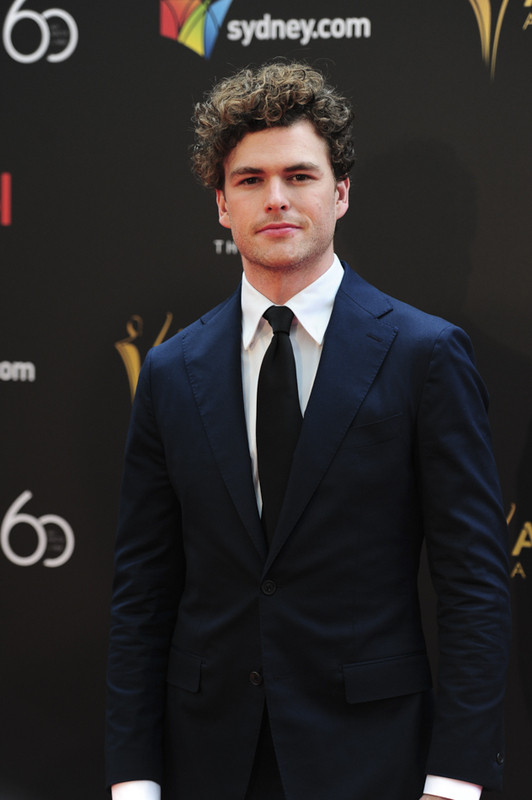 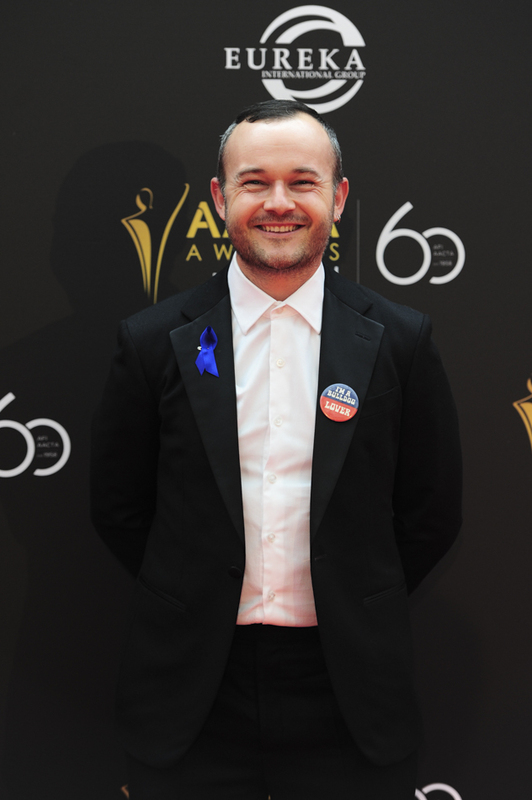 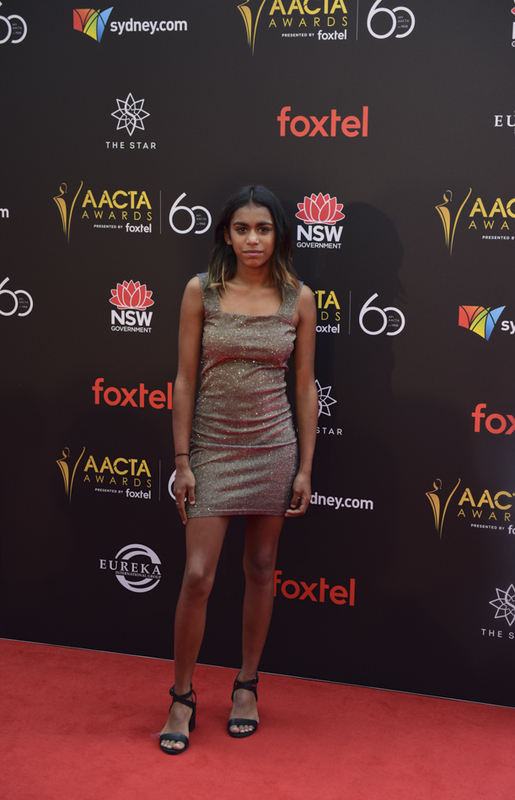 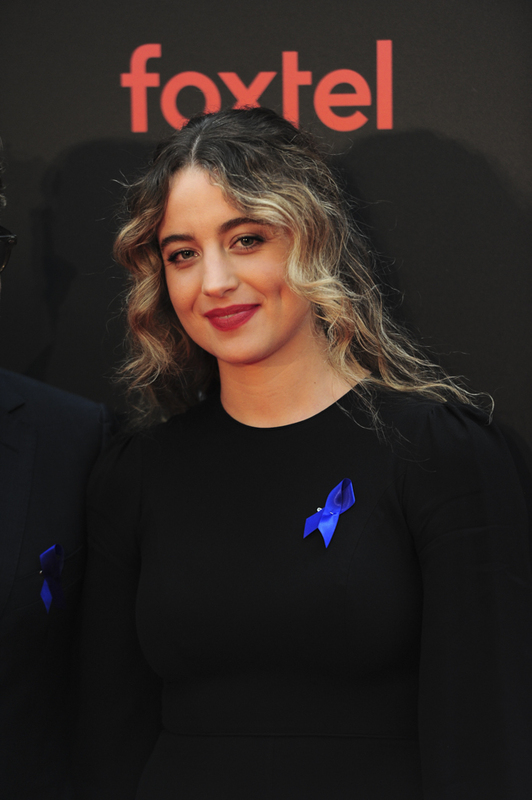 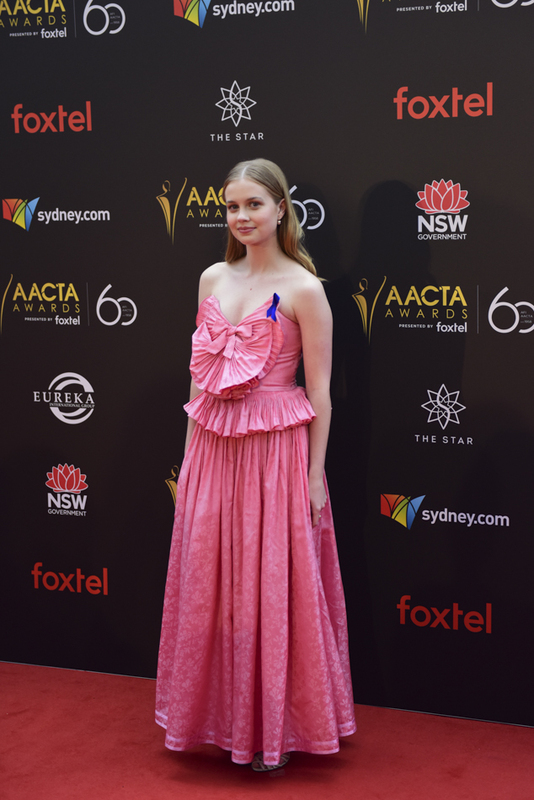 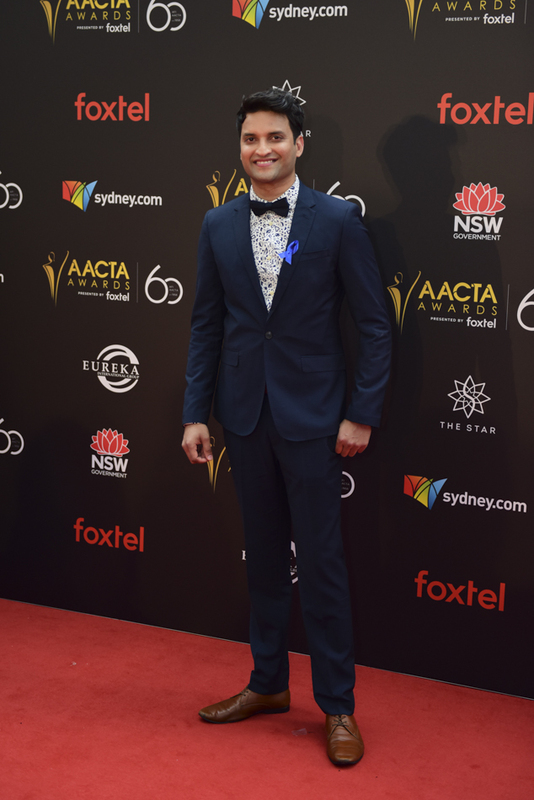 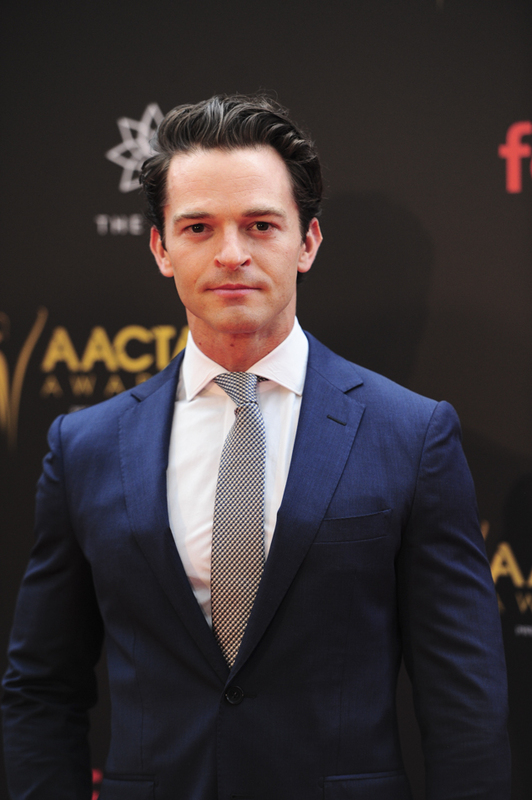 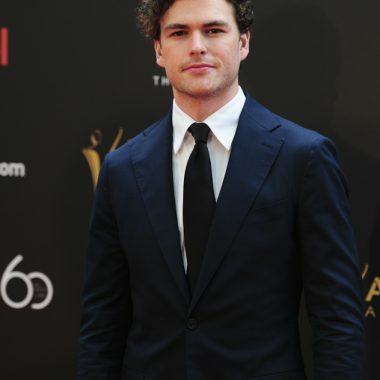 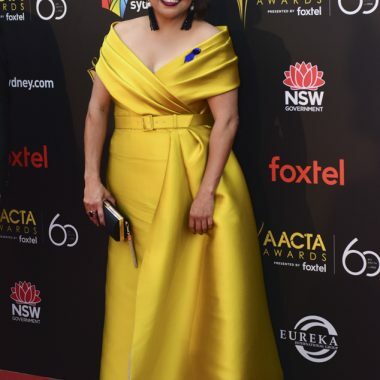 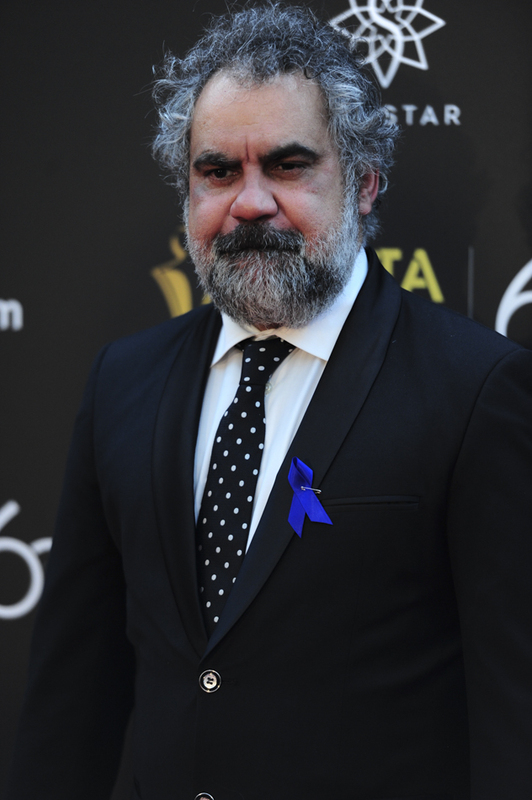 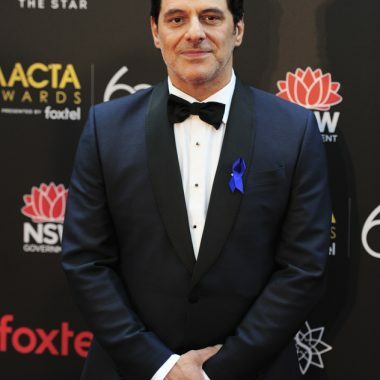 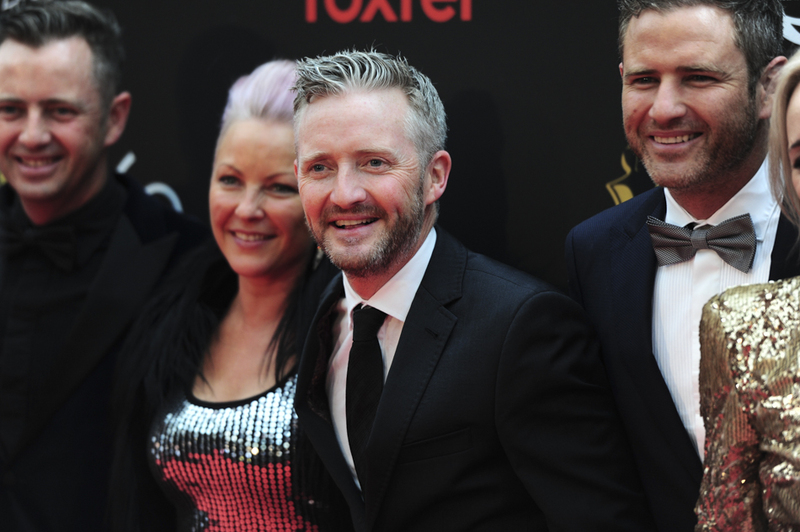 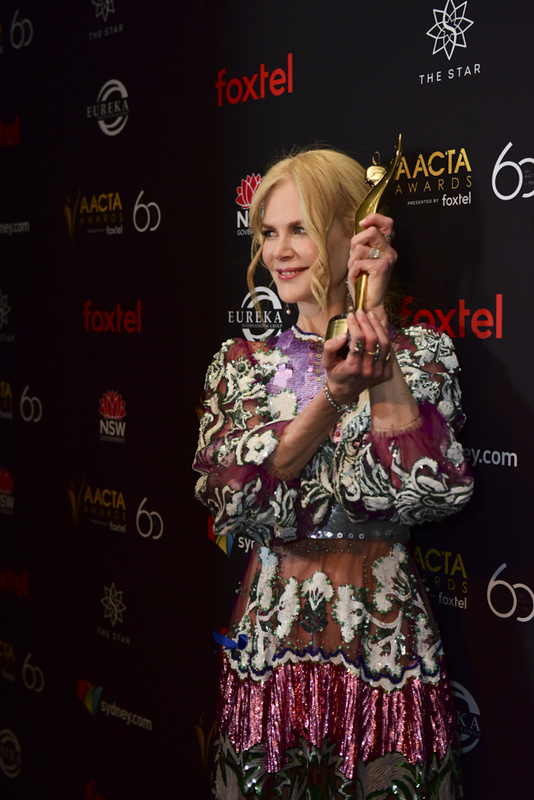 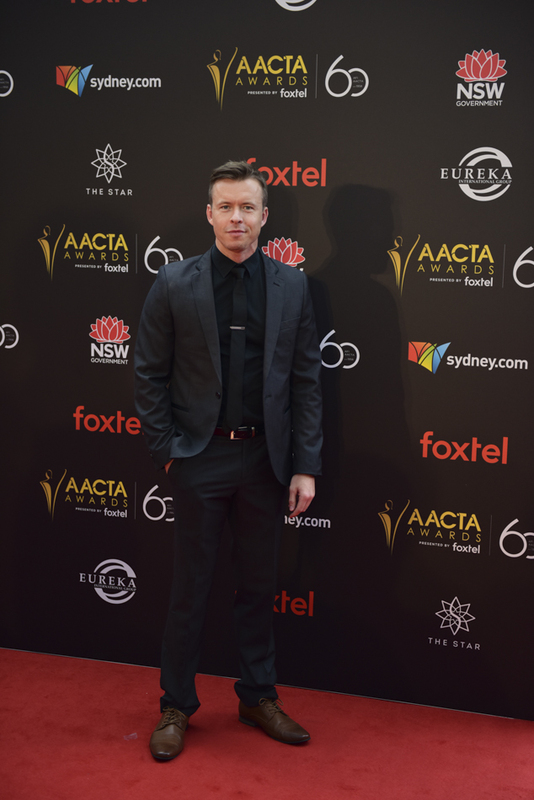 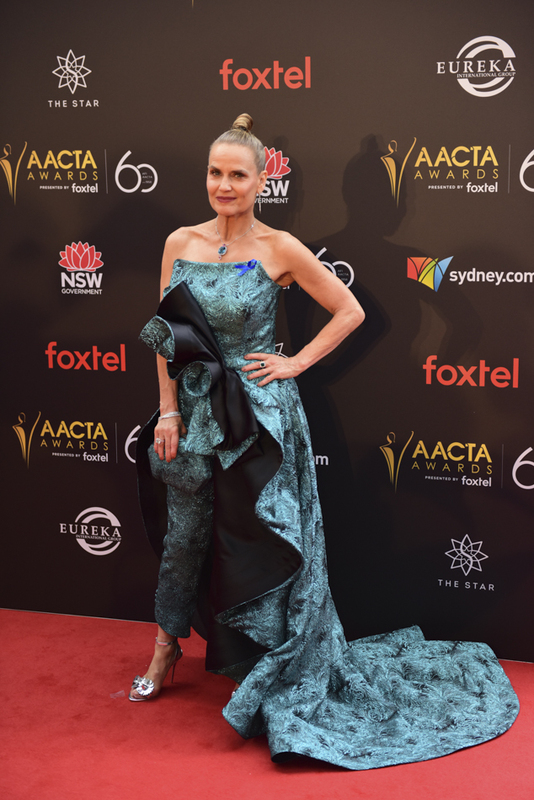 AACTA Awards 2018 Red Carpet Gallery & Interviews – Spotlight Report "The Best Entertainment Website in Oz"
On Wednesday 5 December 2018, Australian stars of the big and small screen came together to celebrate 60 years of Australian films at the annual AACTA Awards Ceremony, held once again at The Star Event Centre in Sydney. 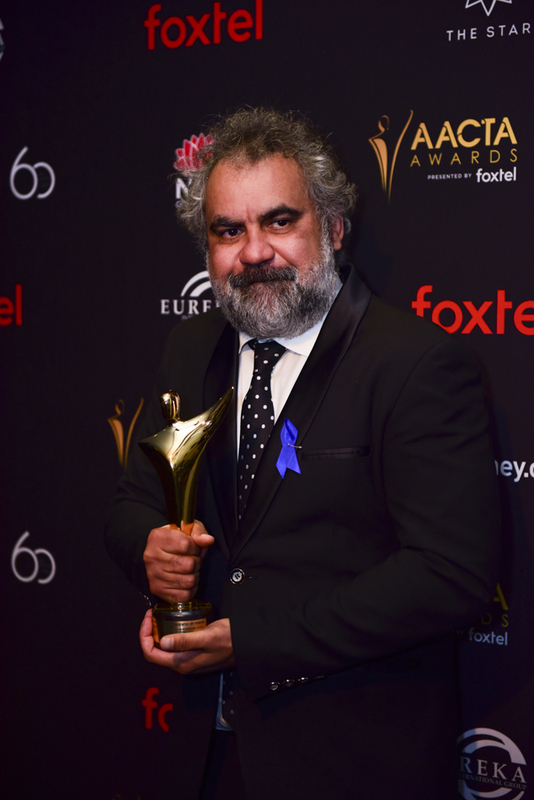 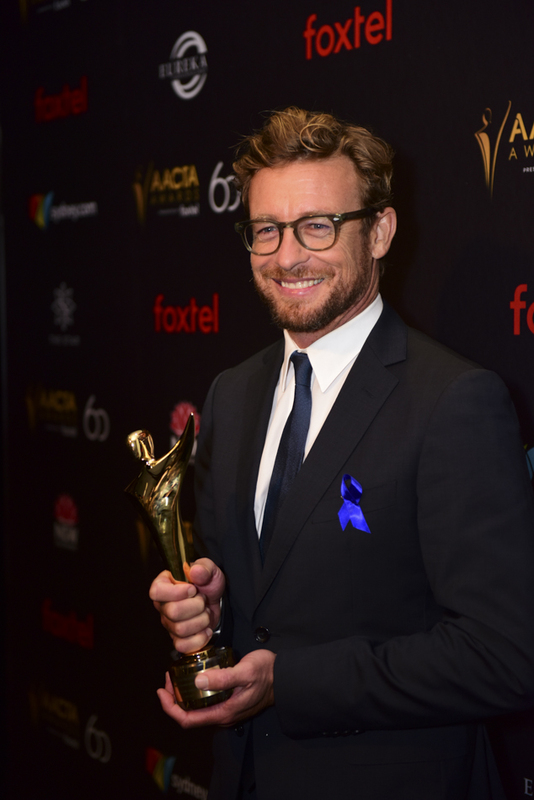 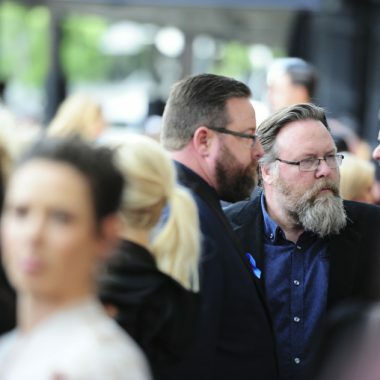 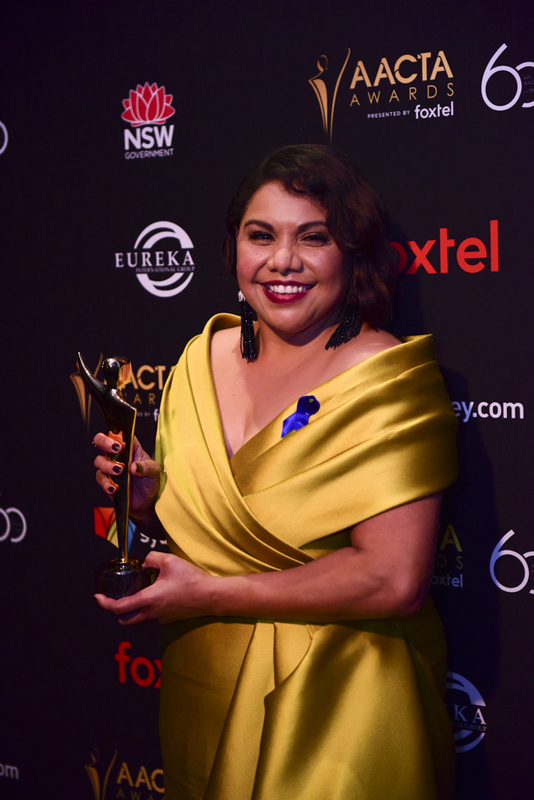 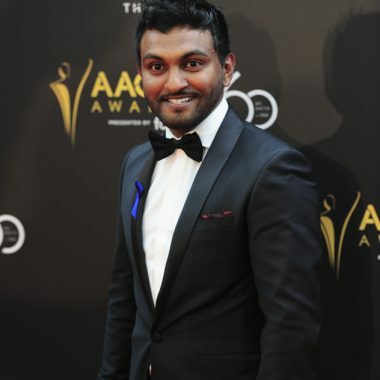 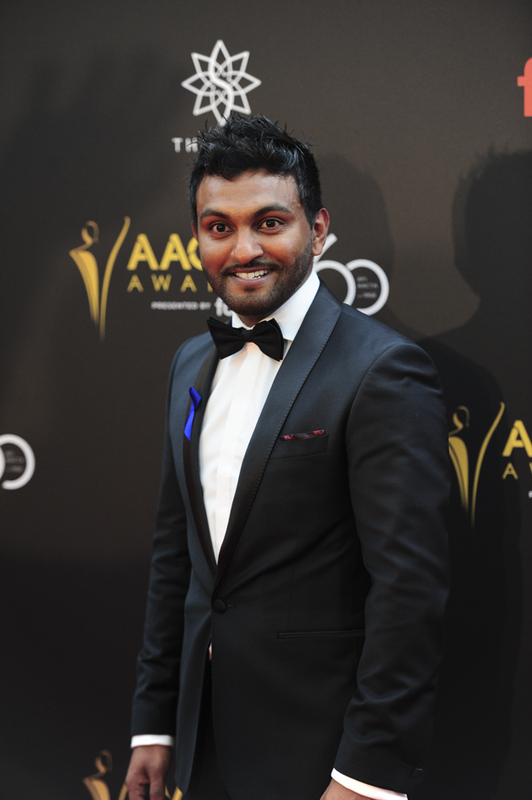 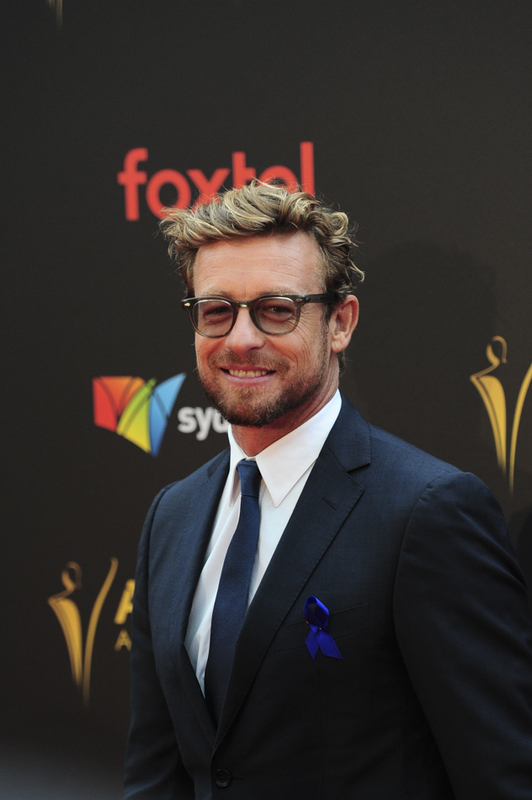 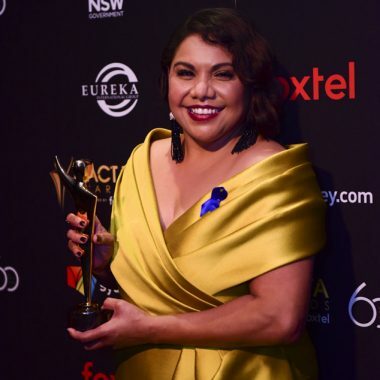 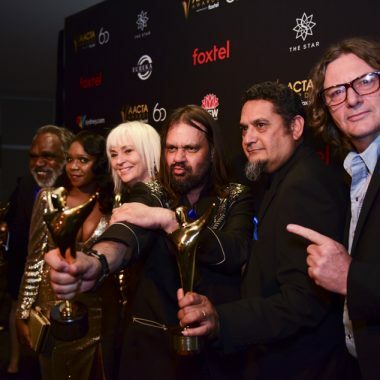 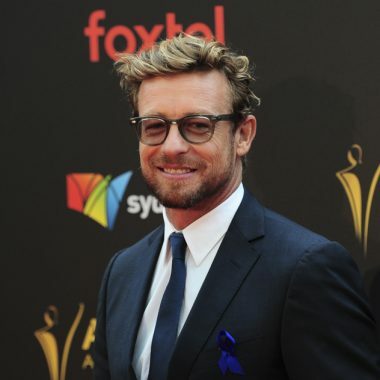 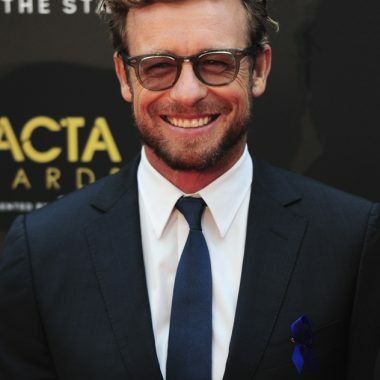 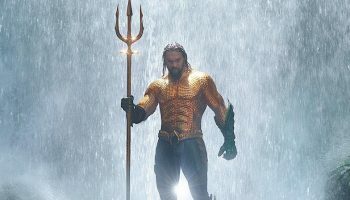 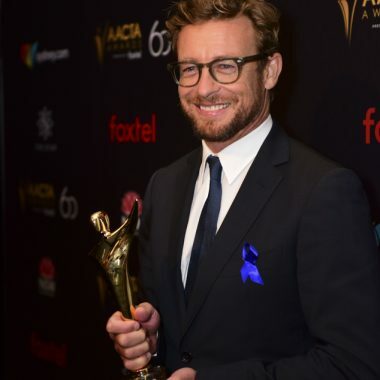 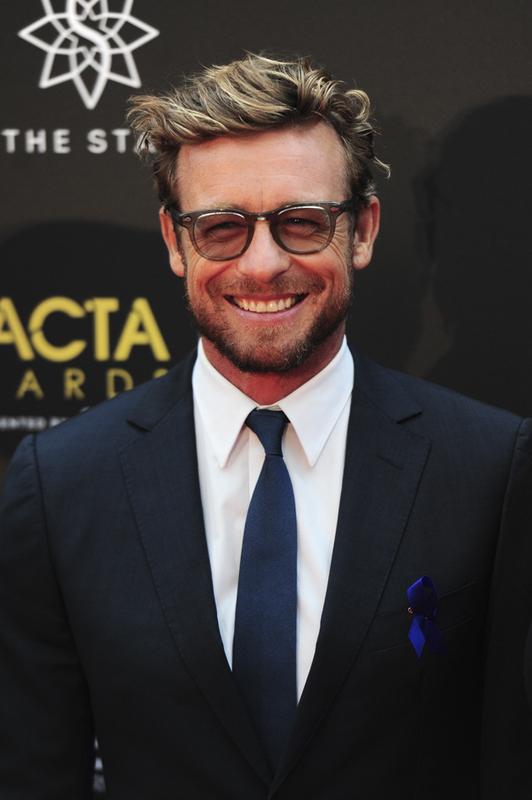 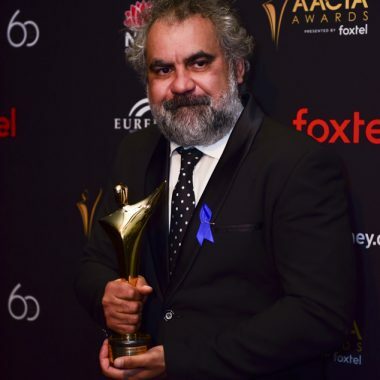 The event was hosted by funnyman Stephen Curry and the big winners of the night included Sweet Country, Mystery Road, Riot, Ladies in Black, Nicole Kidman, Warwick Thornton, Deborah Mailman, Angourie Rice and Simon Baker, among others. 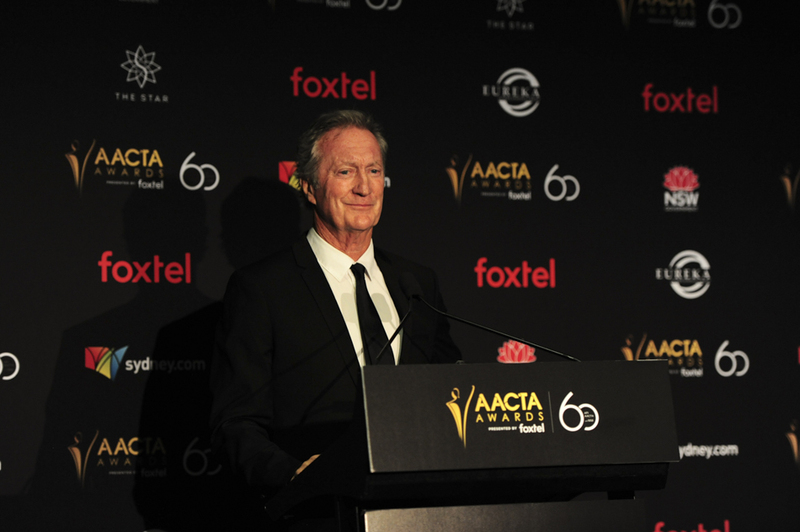 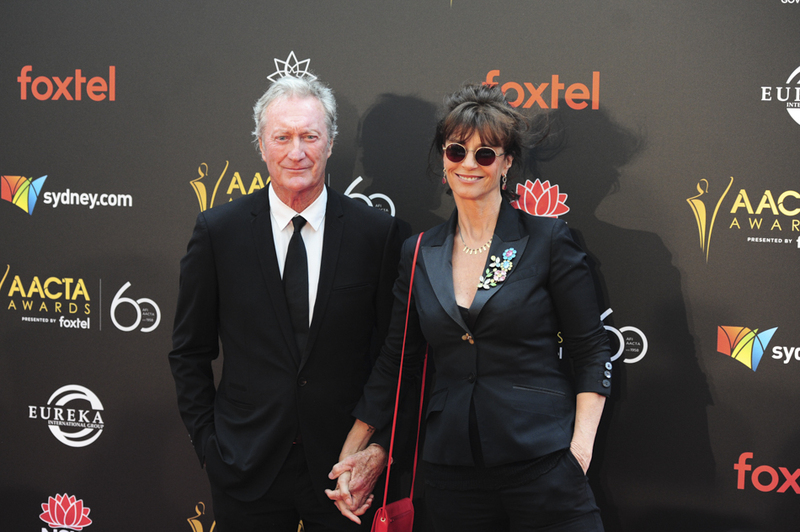 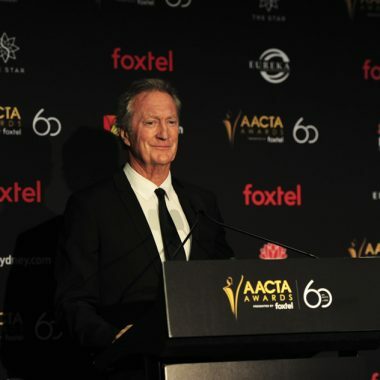 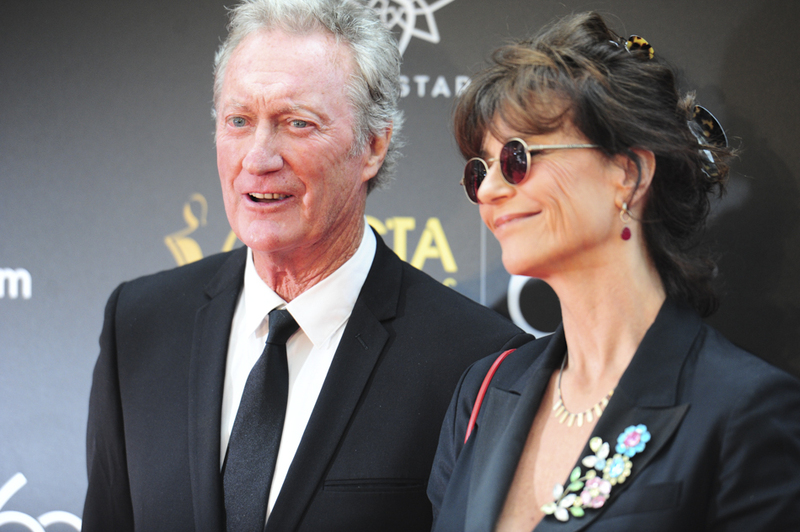 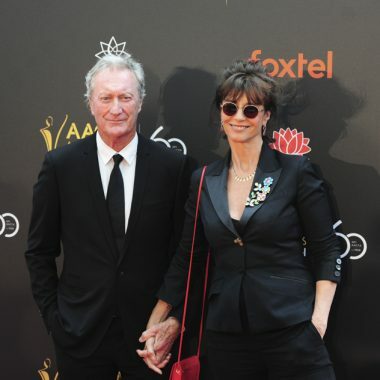 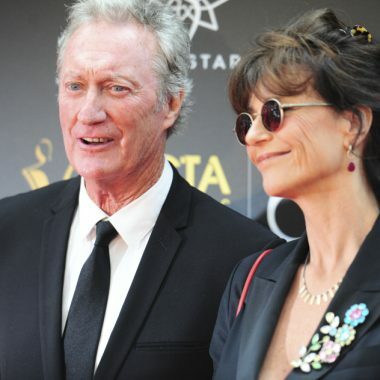 Australian legend Bryan Brown received the AACTA Longford Lyell Award, Australia’s highest screen accolade during a very touching tribute that included greetings from former local and international co-stars including Tom Cruise, Sam Neill and Sigourney Weaver.